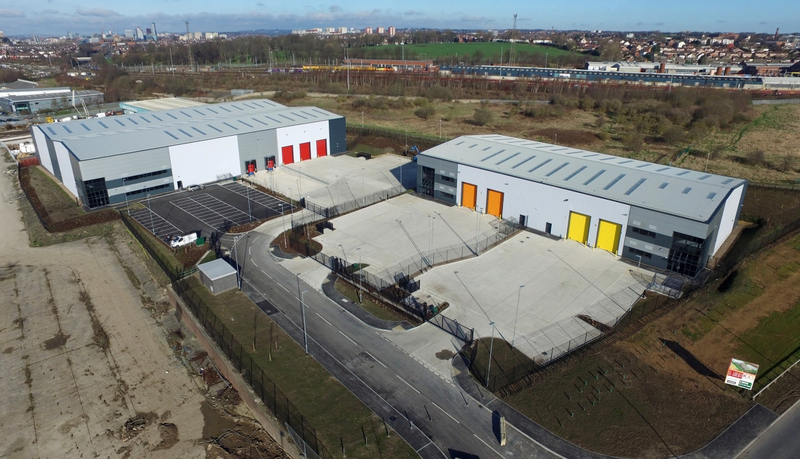 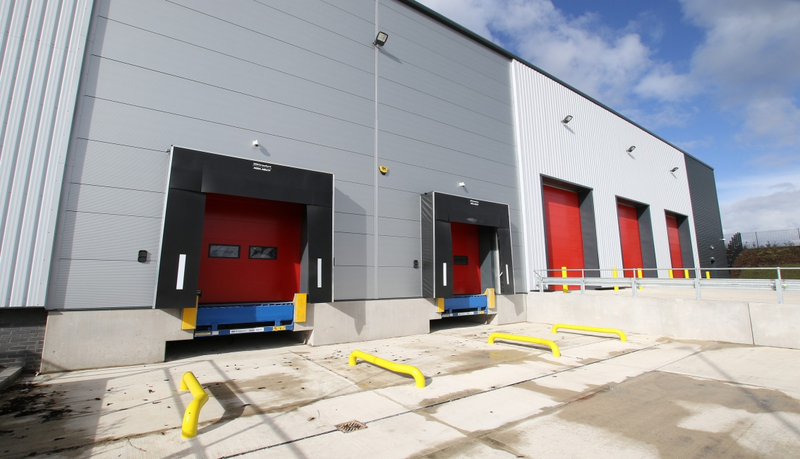 This is a 4.3 acre industrial / warehouse scheme situated on a portion of the former wholesale markets site in the Leeds City Region Enterprise Zone. 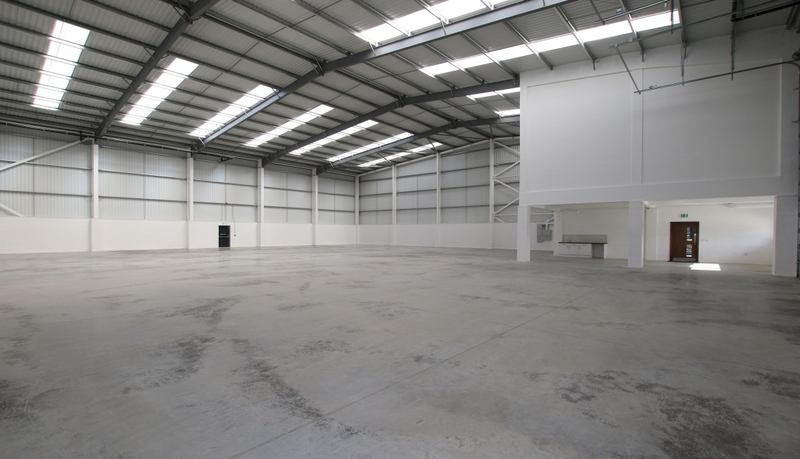 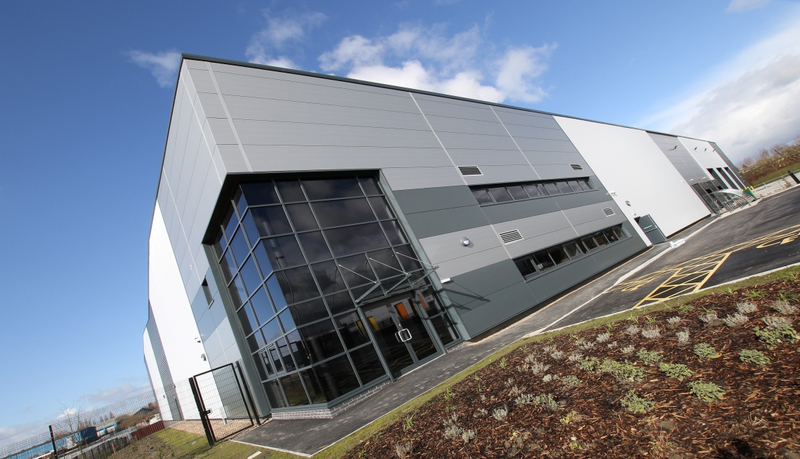 Wilton has obtained detailed planning and constructed 3 high quality manufacturing and warehouse units. 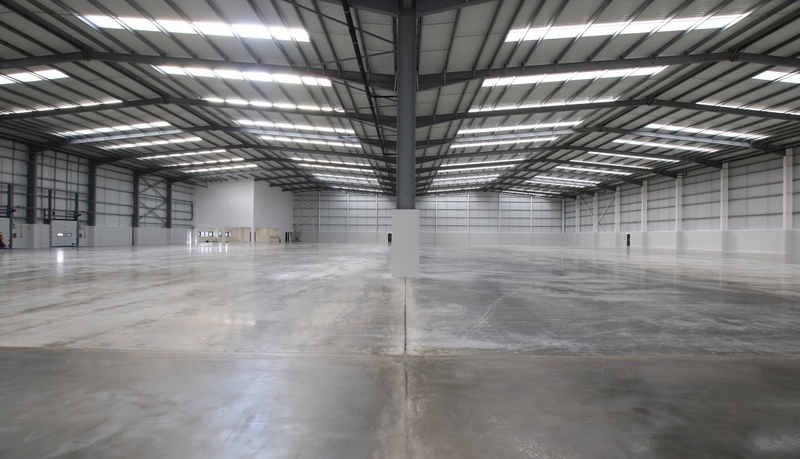 Unit 1 is a 60,000 Sq Ft manufacturing / warehouse unit; Unit 2 is 12,000 Sq Ft and Unit 3 is 11,000 Sq Ft. 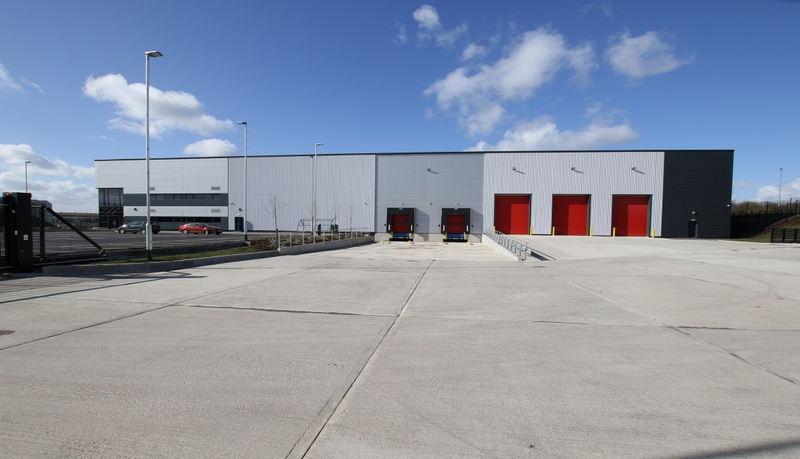 The site currently benefits from Enterprise Zone status and for further information of the possible occupier benefits contact Leeds City Council. 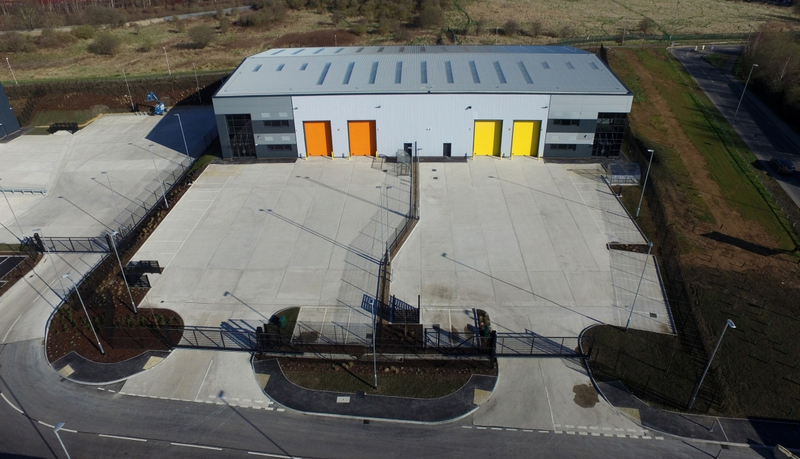 Units 2 and 3 have now been sold to Ehrle Ltd and Unit 1 is available on freehold or leasehold basis.